Provided you install in the right place and stock products that are in high demand, a vending machine can generate good income. 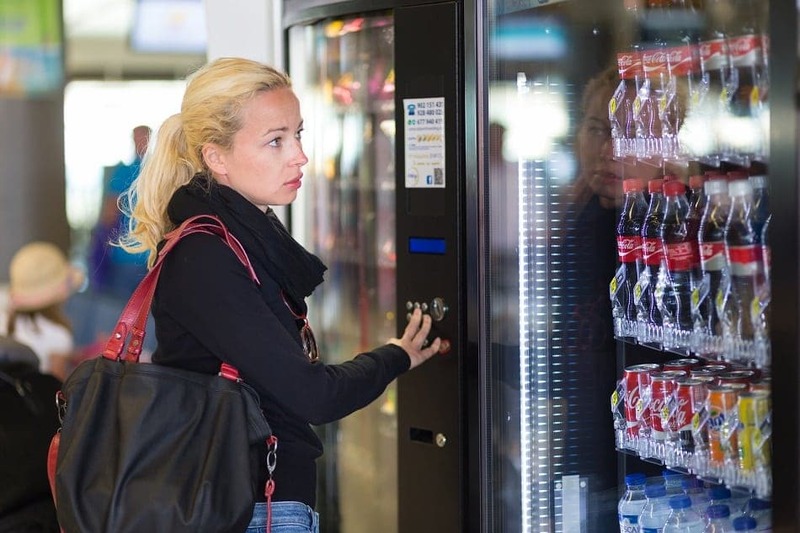 According to the National Automatic Merchandising Association, 18 percent of vending-machine operators make between $1 million and $5 million a year. Before you get too excited about this opportunity, keep in mind that 75% of operators make less than $1 million a year. So you’re still interested. What’s involved? You will need to purchase a vending machine, find a supplier to stock it and find a location with a lot of foot traffic to buy from it. After you’re set up you’ll need to keep your machines clean, well-stocked, and in working order.